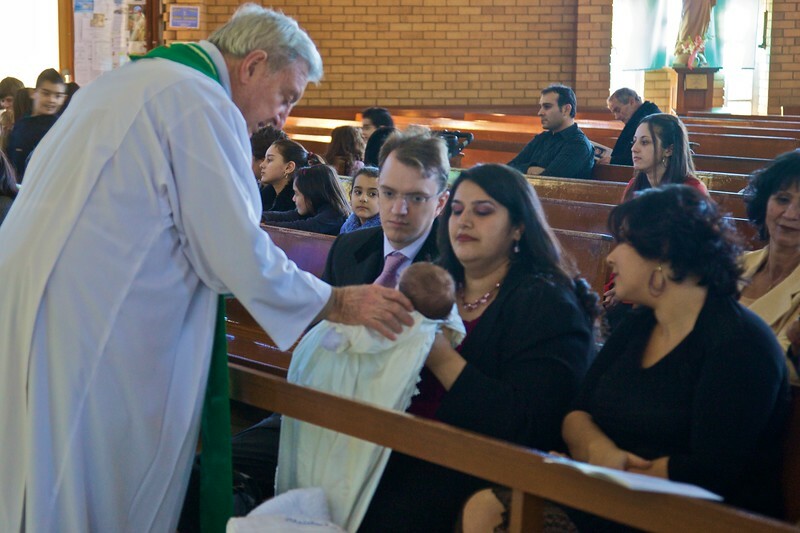 Photos from the baptism of the youngest Flynn, Thomas’ and Mary’s son Christopher; and from my time with my parents at Ayers’ Rock and Alice Springs. 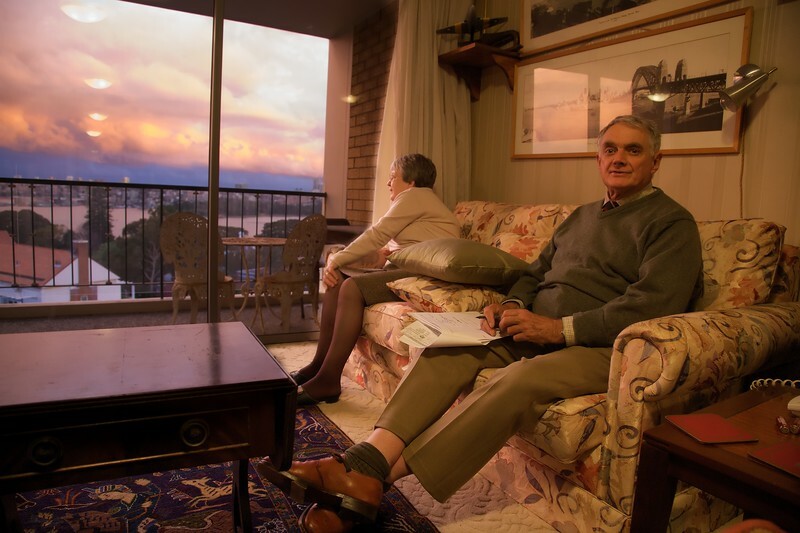 In the flat at sunset. 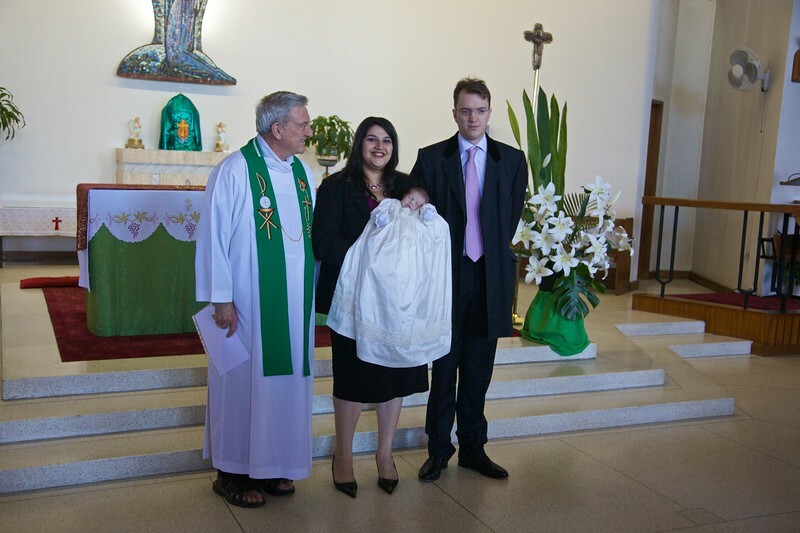 Before the baptism of Christopher Flynn. 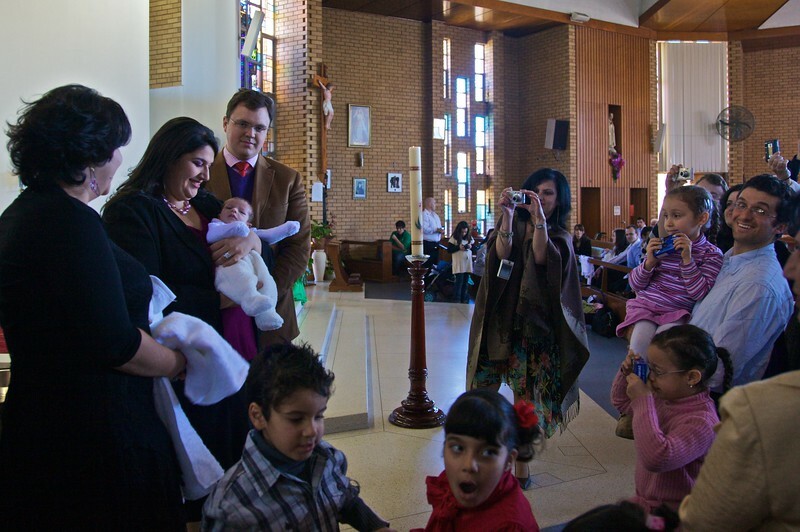 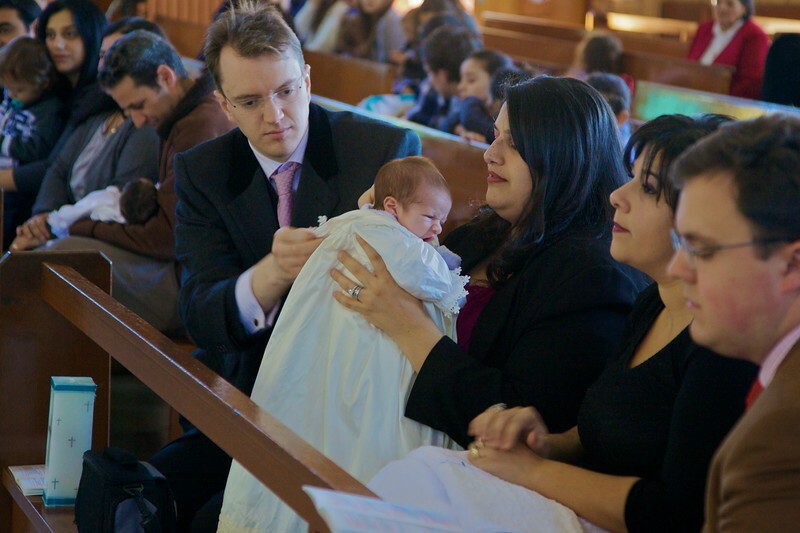 At the baptism of Christopher Flynn. 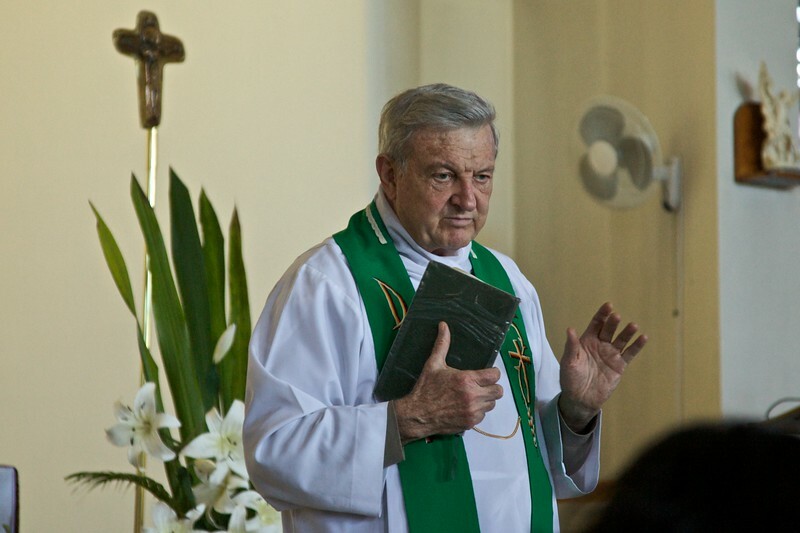 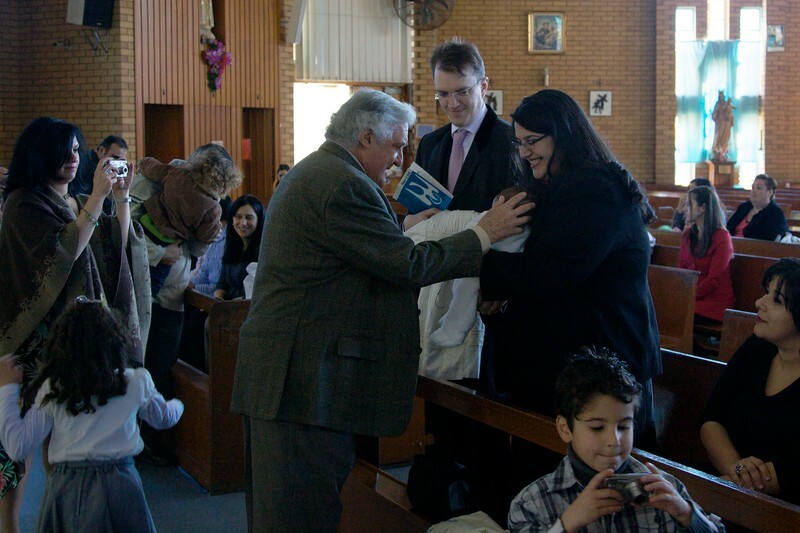 Thomas’ and Mary’s parish priest, at the baptism of their son Christopher. 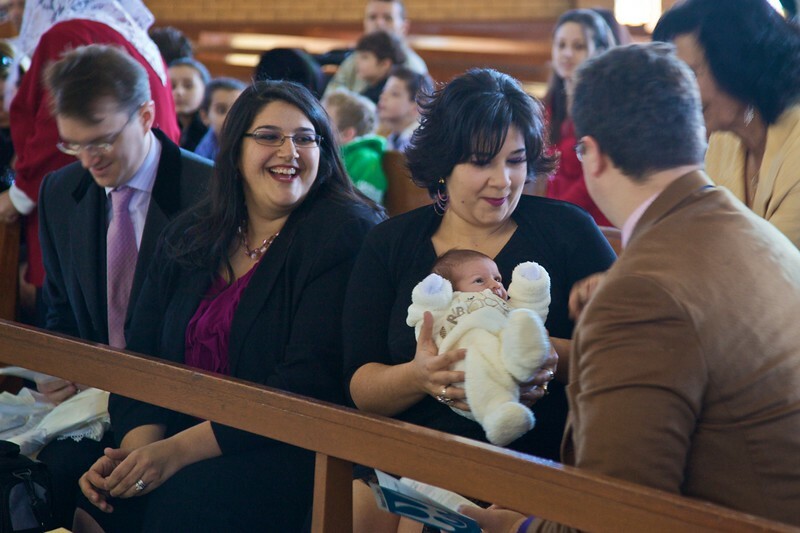 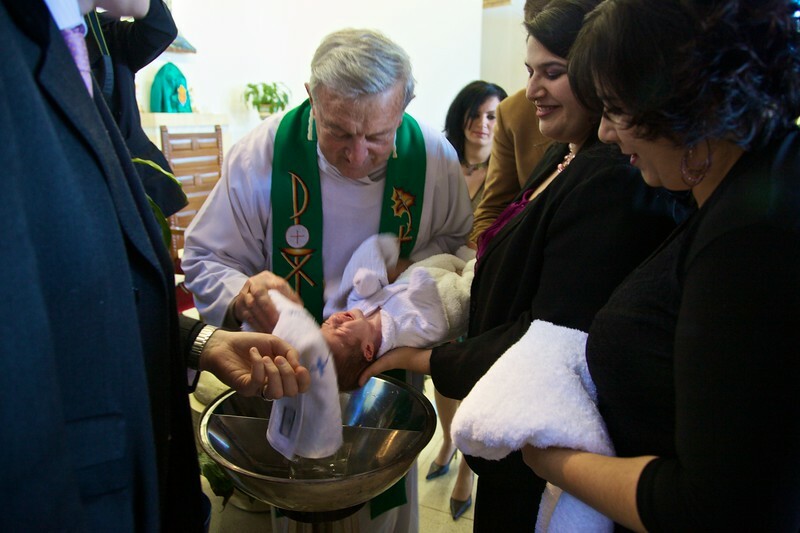 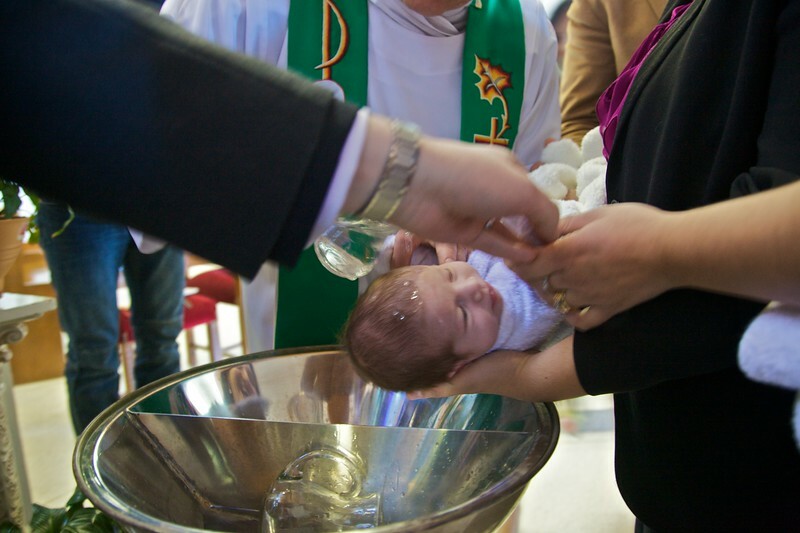 The baptism of Christopher Flynn. 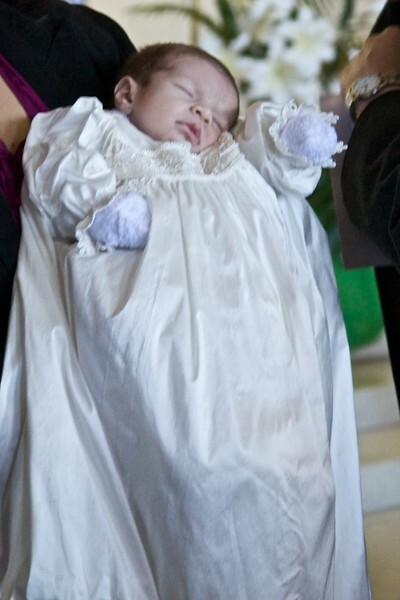 After the baptism of Christopher Flynn. 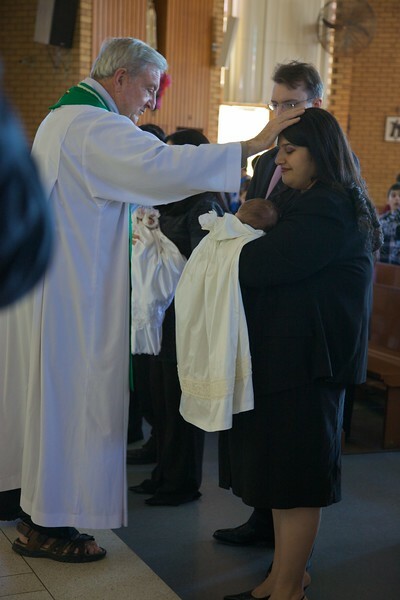 The prayer for the mother. 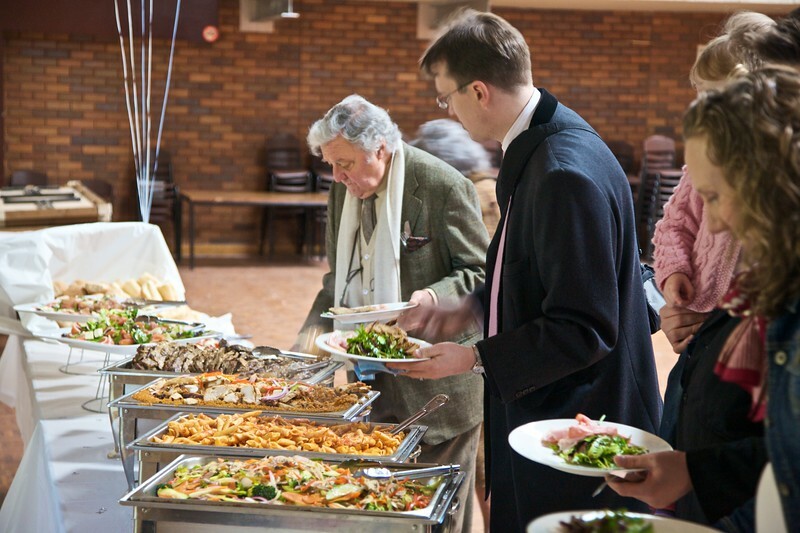 Food at the baptism celebration. 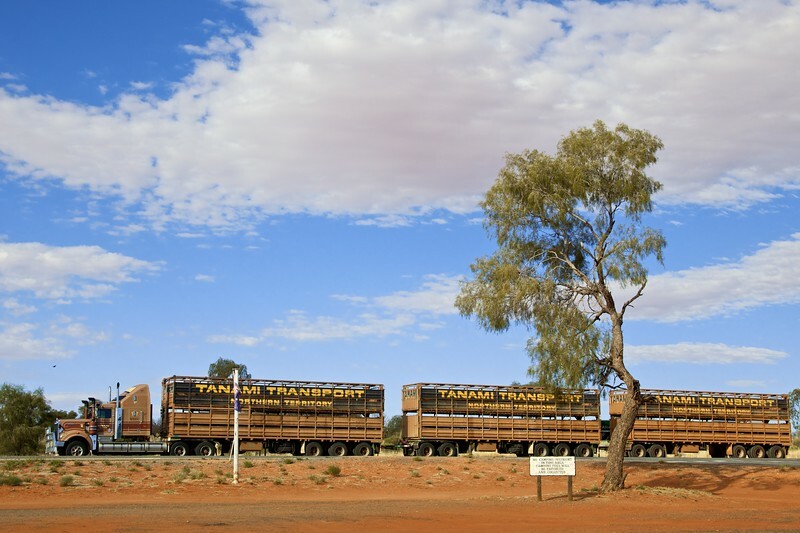 A road train parked at Erldunda roadhouse. 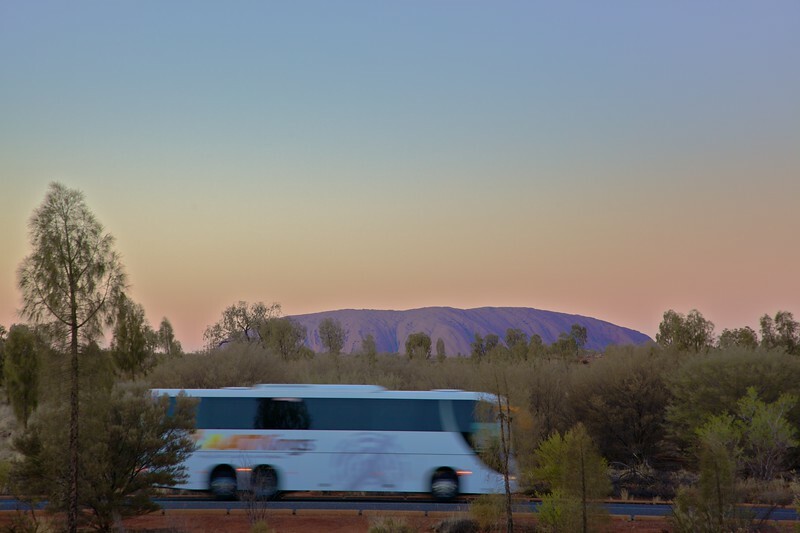 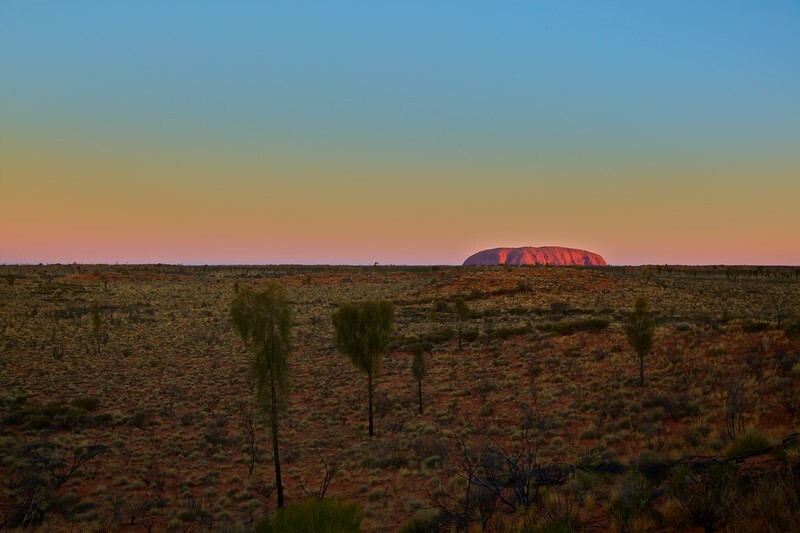 A tourist coach speeds in front of Ayers’ Rock at sunrise. 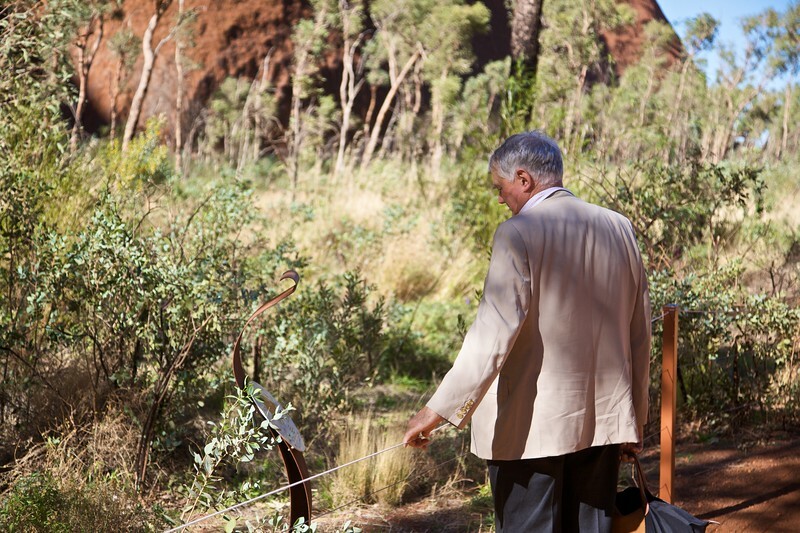 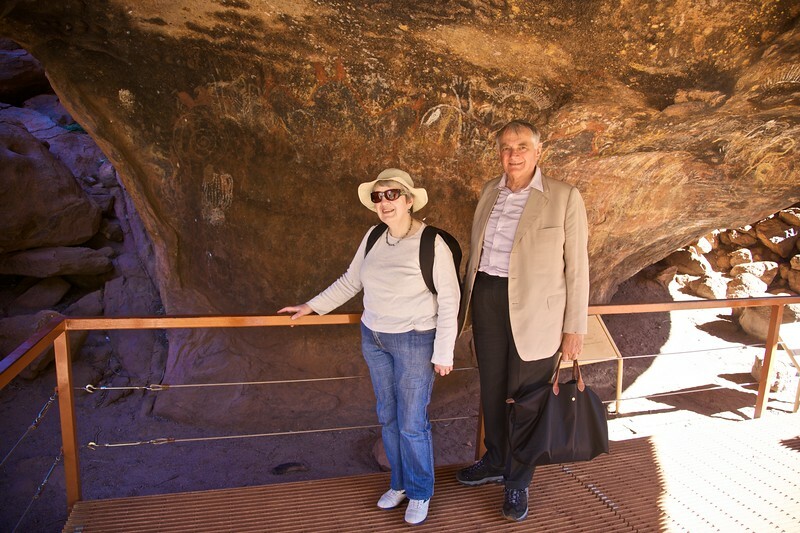 Looking at the Aboriginal rock paintings at Ayers’ Rock. 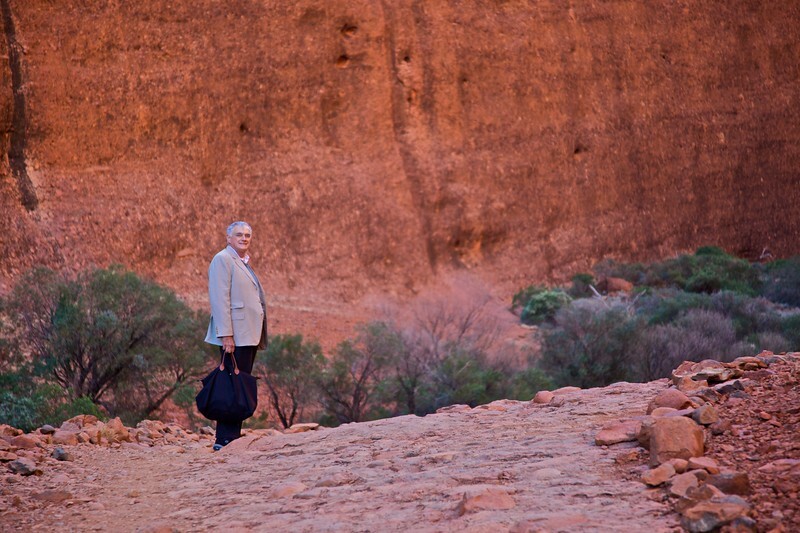 On the path to the Mutitjulu waterhole at Ayers’ Rock. 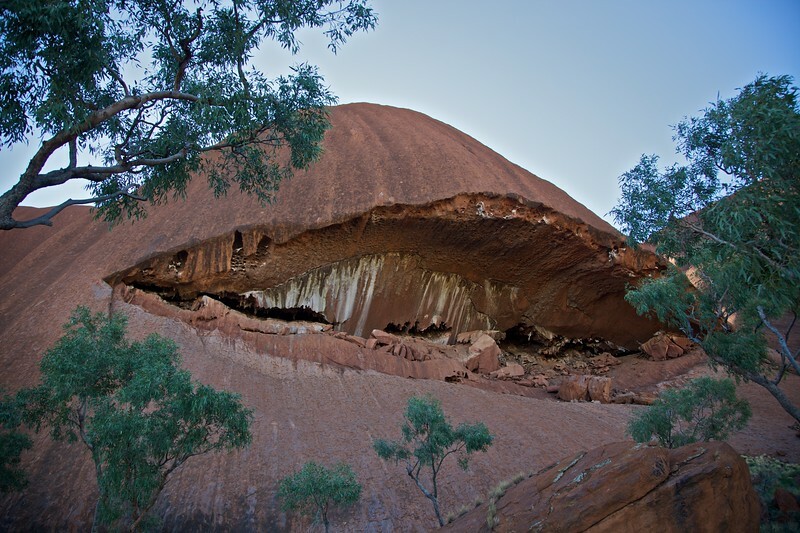 A toothy grin on one side of Ayers’ Rock. 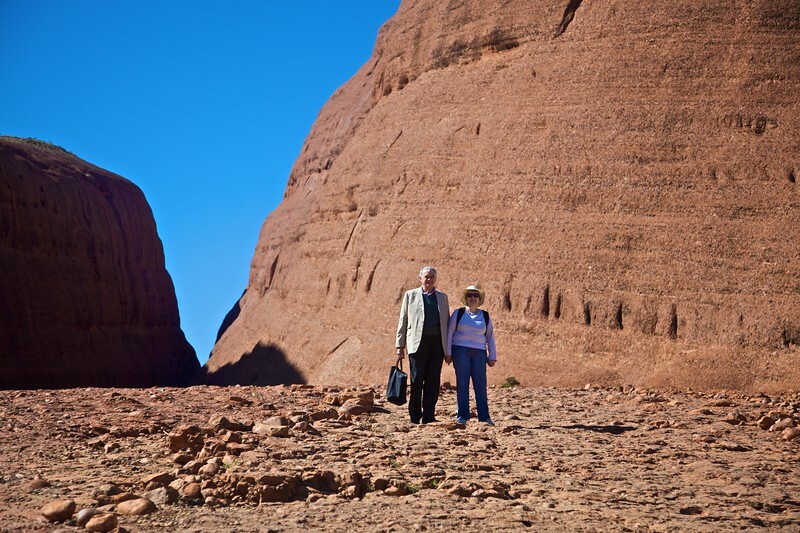 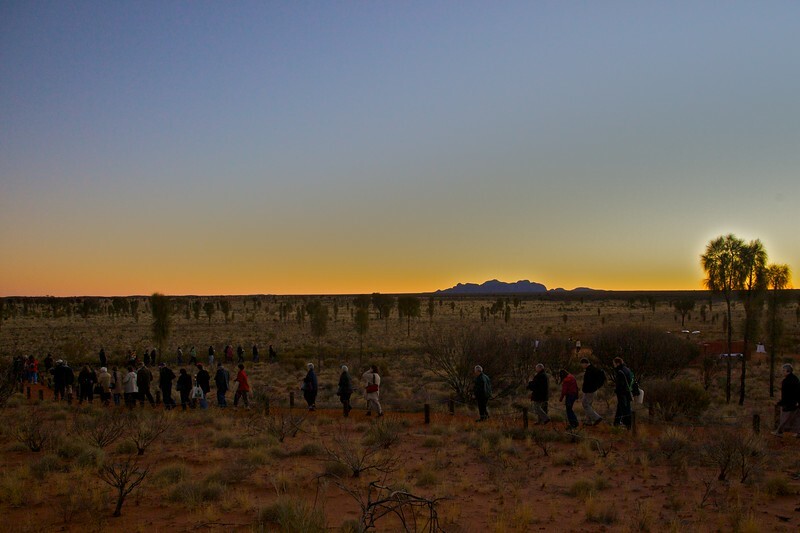 Tourists head down to the ‘Sounds of Silence’ dinner in the desert near Ayers’ Rock. 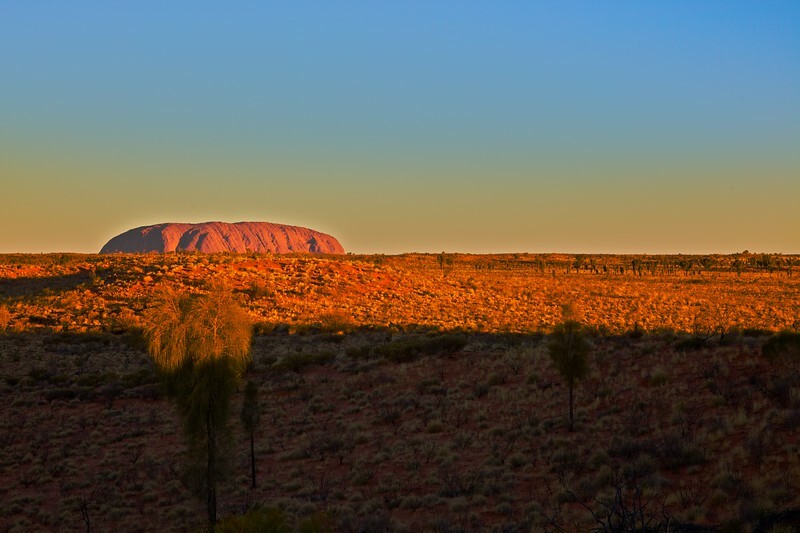 In the background you can see the glow of the sun behind the Olgas. 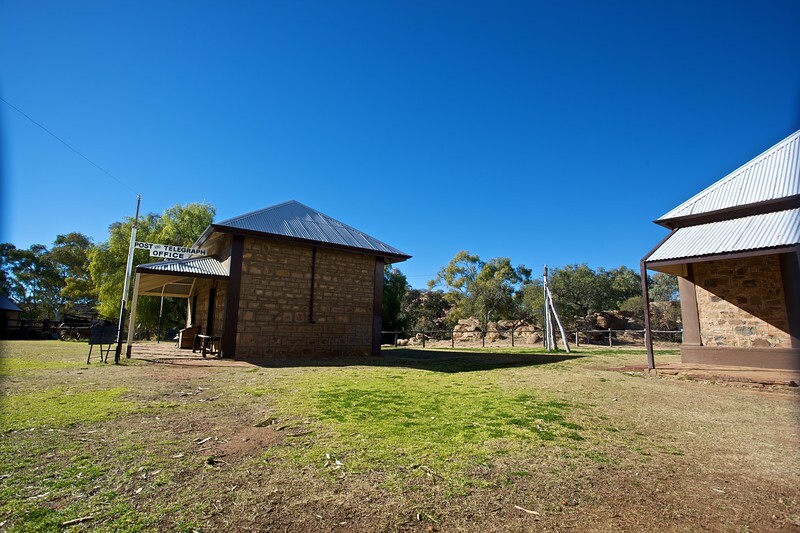 The old Telegraph Station, just north of Alice Springs.